I love finding new uses for old items around the house. 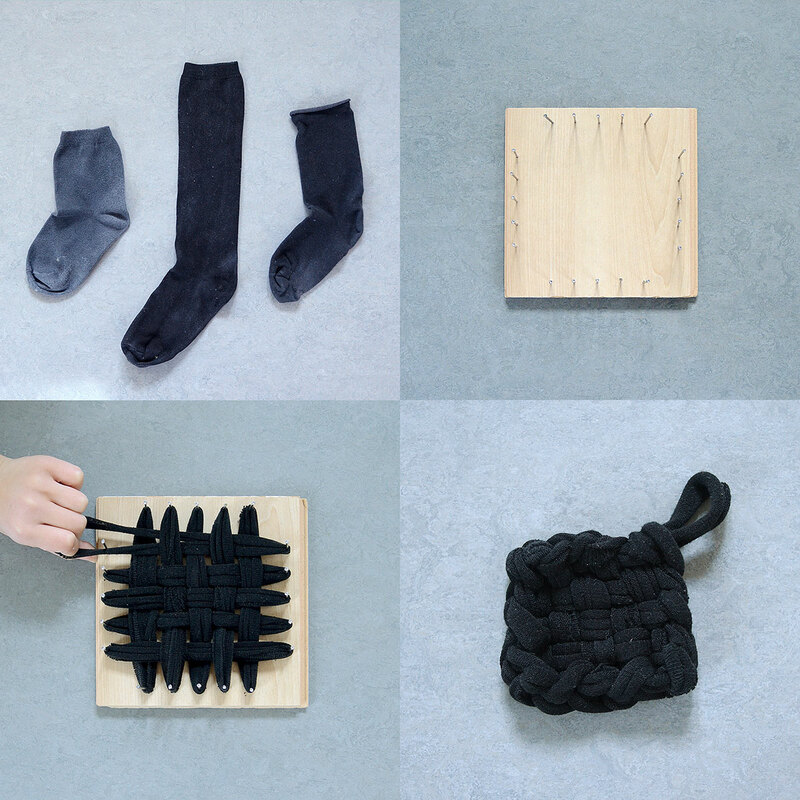 Yesterday we rounded up our sock orphans (after waiting years for their mates to show up) and turned them into eco-friendly, washable dish scrubbers. You can make these out of old socks or tights. No crocheting or knitting required. They’re so easy to make, my 8-year-old could do it! Do you have any favorite craft projects that reuse items that would otherwise be thrown away? Please share in the comments below!